Sacroiliac joint, also known as SI joint pain, is increasingly being recognized as a reason for low Back Pain. Research shows between 12 and 25% of low back pain is actually coming Las Vegas pain clinicfrom a problem in the sacroiliac joint. This is very significant and should not be ignored during the work up for figuring out why a patient is having chronic low back pain. Individuals have two sacroiliac joints, one on each side at the lowest level of the spine. 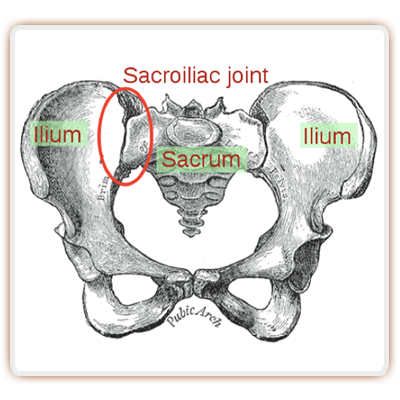 The SI joint is where the pelvis meets up with the sacrum. The joints consists of cartilage, and experiences minor motion of between two and 6 mm during walking and twisting. Since the sacroiliac joints contain cartilage they are subjected to arthritis similar to other cartilage bearing joints in the body. The SI joint tends to be fairly long and irregular to begin with, it becomes even more so when significant arthritis is present. How is sacroiliac joint pain diagnosed? Nora to diagnose successfully SI joint pain, combination of history and physical examination is needed. On physical examination, there are various maneuvers that can be performed to provoke the joint itself. Imaging studies such as x-rays and CAT scans are not very helpful in diagnosing and SI joint problem The reason is that significant arthritis can be seen on x-rays and the patient may have no pain coming from the joint. 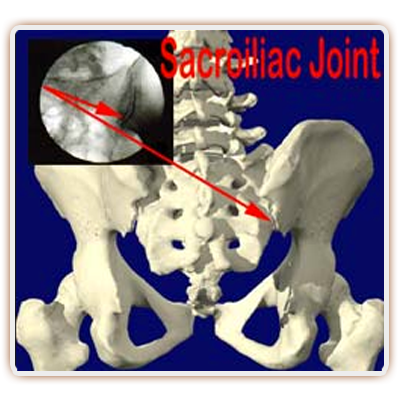 One way to diagnose sacroiliac joint pain is with an injection into the joint. This consists of numbing medicine, and if Pain Relief is experienced quickly, then the joint could be deemed to be the source of pain. How is SI joint pain successfully treated? Initial treatment should consist of over-the-counter anti-inflammatory medications and Tylenol. For those times when an acute exacerbation is felt, short-term narcotics may be helpful. Chiropractic treatment and physical therapy can help significantly with Pain Relief in the SI joint. Also a tens unit, ultrasound or electrical stimulation may provide benefit as well. Pain Management Doctors in Las Vegas perform sacroiliac joint injections with cortisone which can provide relief for months at a time. It is best when these injections are done under fluoroscopic guidance, as the joint can be difficult to get into, especially when it is arthritic. One of the newest methods of treatment for sacroiliitis is with a radiofrequency ablation. An SI joint radiofrequency ablation consists of heating up the small nerve endings that supply sensation to the SI joint. 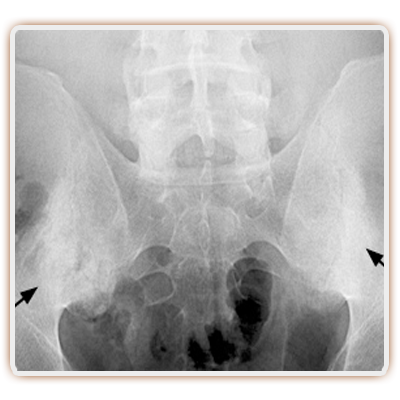 These are called the lateral branches, and the radiofrequency ablation of the sacroiliac joint SI Joint Injectioninvolves heating up the lateral branches to deaden them and decrease pain. One recent small study showed that this procedure decreased pain in well over half of individuals with over a 50% pain decrease for six months. What are the risks of an SI joint injection? The risks of an SI joint injection or radiofrequency ablation include a small risk of infection, bleeding, nerve injury and failure to relieve pain. For a radiofrequency ablation an individual’s pain may temporarily actually get worse due to muscle spasms.This usually subsides over a couple weeks and then Pain Relief “kicks in”. If you or a loved one is experiencing chronic low back pain or pain in the area of the buttocks, the sacroiliac joint could be the culprit. A Las Vegas pain management doctor can figure out where your pain is coming from and be able to treat it appropriately. 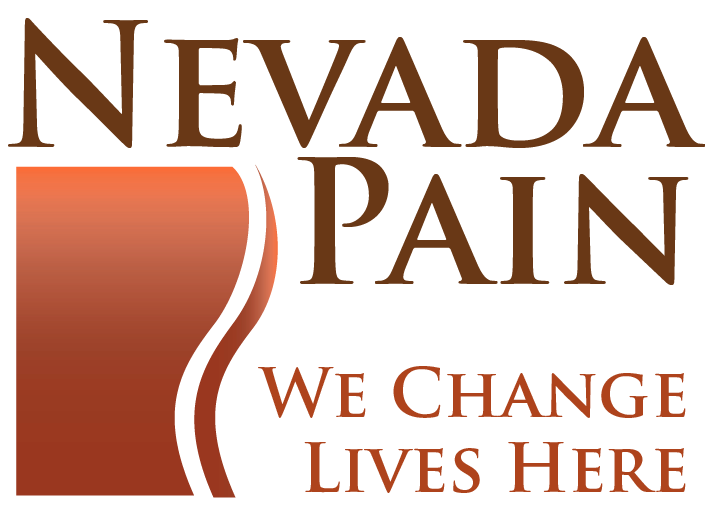 Call a pain clinic in Las Vegas today to get started!